The jewels of the British crown never failed to shine, it is an empire on which sun never sets. Great Britain surfaced as one of the most powerful Empires of the 19th and 20th century with its headstrong and powerful monarchy. Its monarchy was the key factor which changed its perception and left its land with a different impression in the coming centuries. 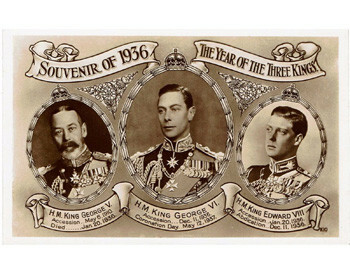 One such impression was an important event of modern history- it was the year of 1936, when Britain and her commonwealth saw three kings on the British crown. 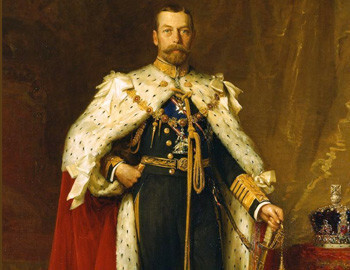 The coronation of King George V took place on 22nd June 1911, but George Frederick Ernest Albert of the House of Saxe-Coburg-Gotha was the unpromising son of Edward VII.